Missouri University of Science and Technology in Rolla, Missouri. Humanities and Social Sciences Building. 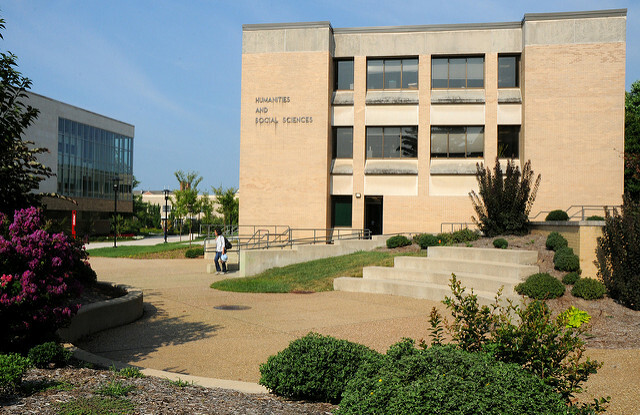 The Humanities and Social Sciences Building was constructed in 1971 and houses history, philosophy and languages.